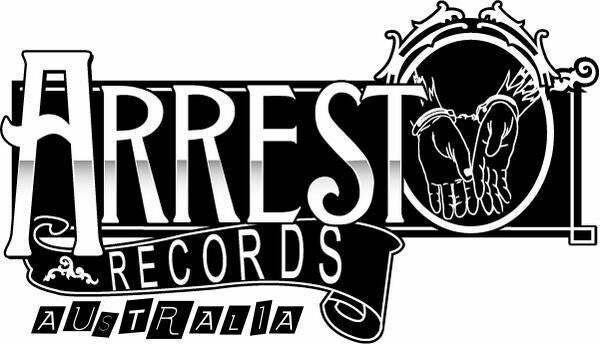 Arrest Records Australia — Firearms "We Are​.​.​. Firearms"
Firearms "We Are​.​.​. Firearms" 10"
This is it, the album, it's done, we like it, you'll possibly like it too. 14 songs, not very many minutes but they're good minutes. Limited to 250 copies, with poster artwork by Spider and black and white splatter vinyl, it looks a bit like birdshit.